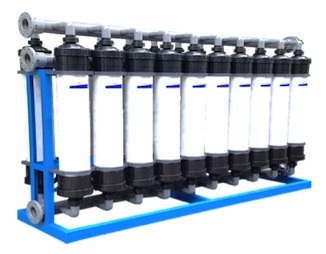 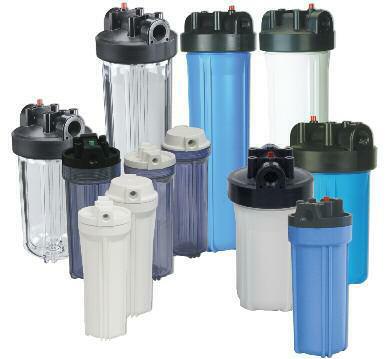 Your One-Stop Shop for all your water filtration needs! 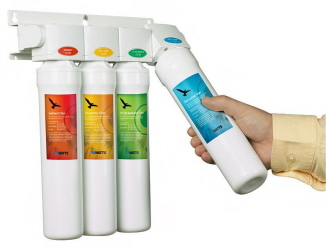 We provide quality products to meet all your requirements for protection from the dangers of water-borne contaminants. 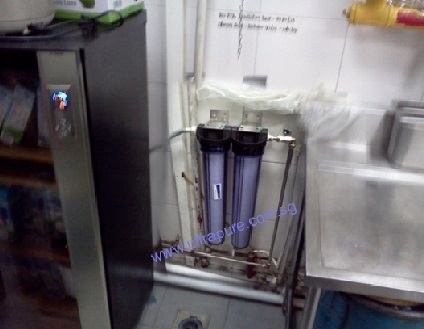 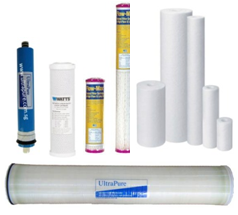 UltraPure MU series ultrafiltration membrane systems NEW!